Coal India (CIL)’s supply to the power sector has dropped by 3.6 percent during the period between April and December 2016. NEW DELHI: Coal India (CIL)’s supply to the power sector has dropped by 3.6 percent during the period between April and December 2016. 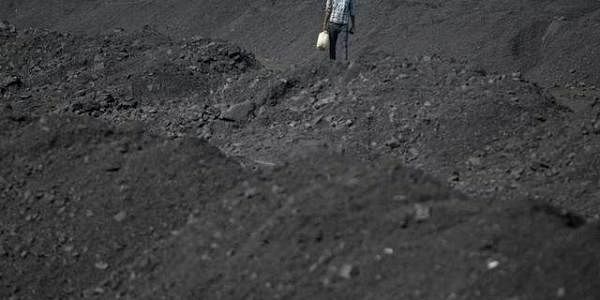 While the state-owned miner supplied 288.2 million tonnes (mt) of coal to the power generation companies during the period under review, it had supplied 299.1 mt of coal during the same period in the previous year, thus registering a decline in supplies in the current financial year. Coal India is one of the top performing public-sector firms and it accounts for 84 per cent of the coal produced in India. decrease in the coal supplies to the power sector was due to the drop in demand from thermal power generation companies. “Now there are sufficient coal reserves for power generation. In fact, we have more quantity of coal at our disposal than that needed for power generation,” said a senior official from NTPC (formerly National Thermal Power Corporation of India). According to power sector representatives, the thermal power sector is going through a phase where it has more installed capacity to generate power than the actual demand, thus eventually leading to drop in demand for even coal.